have to dine here more often in the future! 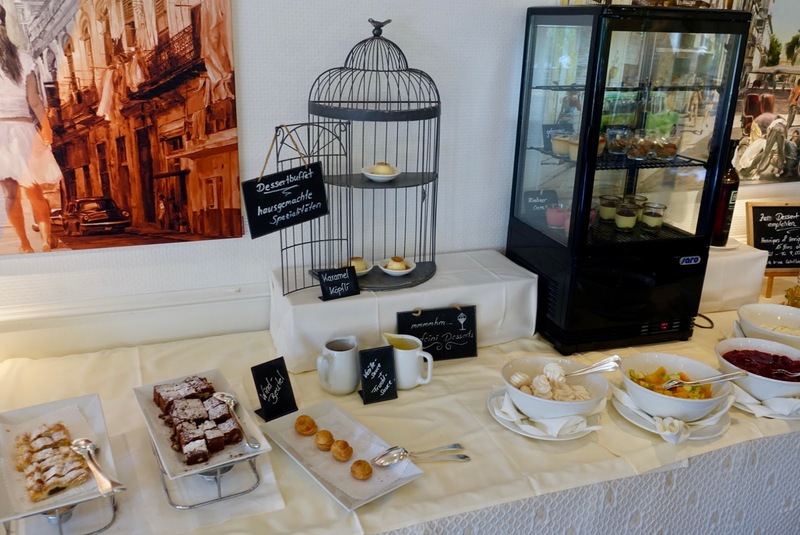 The Hirschen in Erlinsbach is not “only” a restaurant but also a hotel. 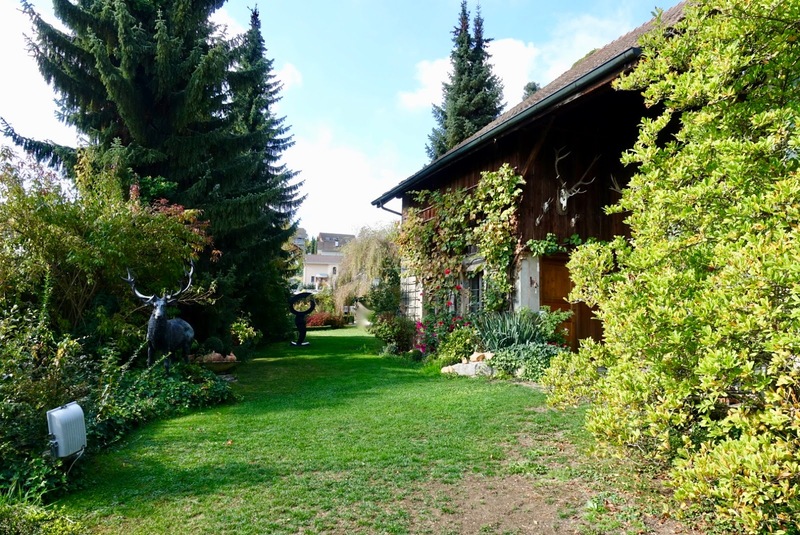 It is situated in the triangle between Zurich, Basel and Bern, ten minutes from the small town of Aarau and 20 minutes from the one of Olten. Although the country hotel is quite remotely located, it is worth the detour as there is a lot going on here. 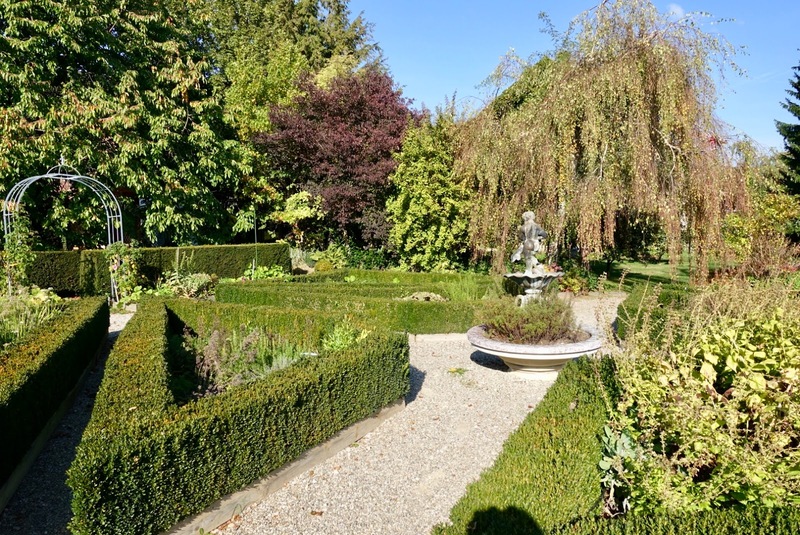 It is “the spot” for family and business occasions, there is a variety of events going on just as cultural activities, cooking classes for children, wine events (there is also an award-winning wine cellar) and many more. as well as a wine cellar, which is a location for pre-dinner drinks too. 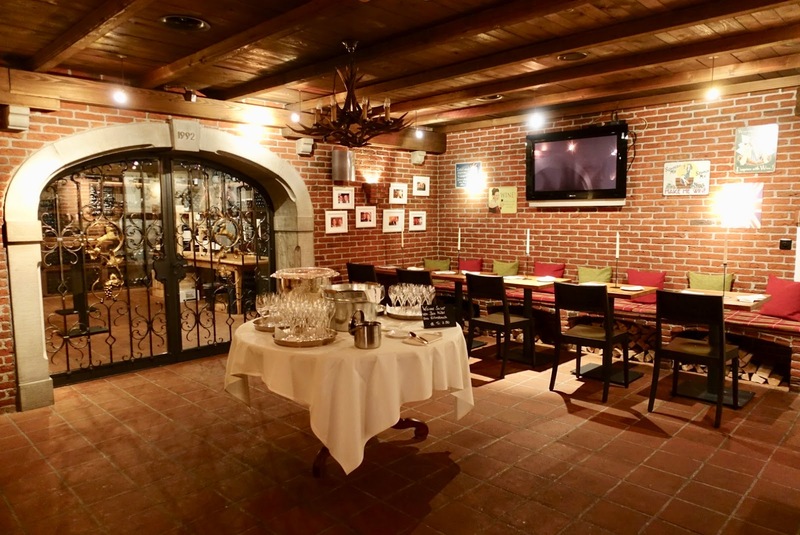 For me, the Restaurant Hirschen has the typical appearance of a Swiss country inn. It is neither classic nor modern but has elements of both. The premises have not been updated for some time. They are in good shape but not exactly as contemporary as I would have liked them. Notwithstanding that, you feel comfortable here, however, IMHO, a remodeling in the time to come should be considered. The actual boss here is Albi von Felten, the owner. He is a talented cook himself, but he has not been in this position for a long time. Instead he employed quite a number of chefs over the years. Only recently, a new chef has started working here, Jan Mannchen. On offer here is a menu called zeitgeist that comprises up to six courses, a vegetarian version of it is also available. 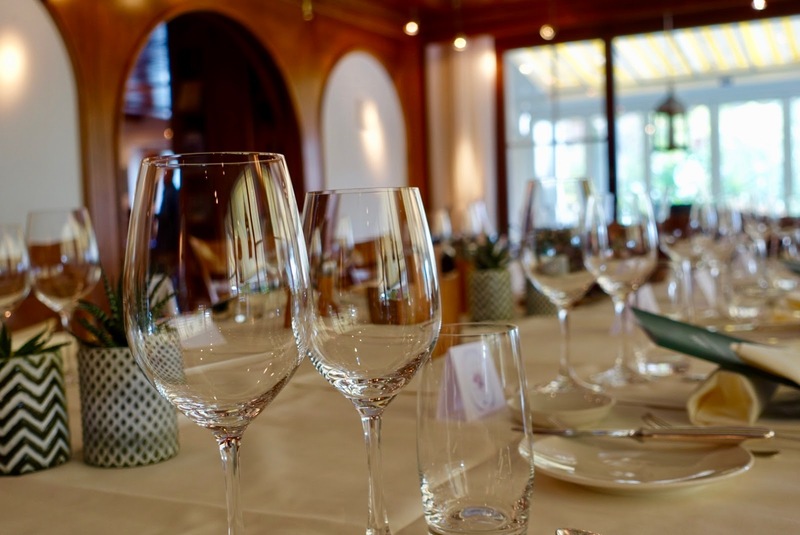 While this multi-course menu is on the refined side, there is also a more traditional a la carte menu with Swiss classics. 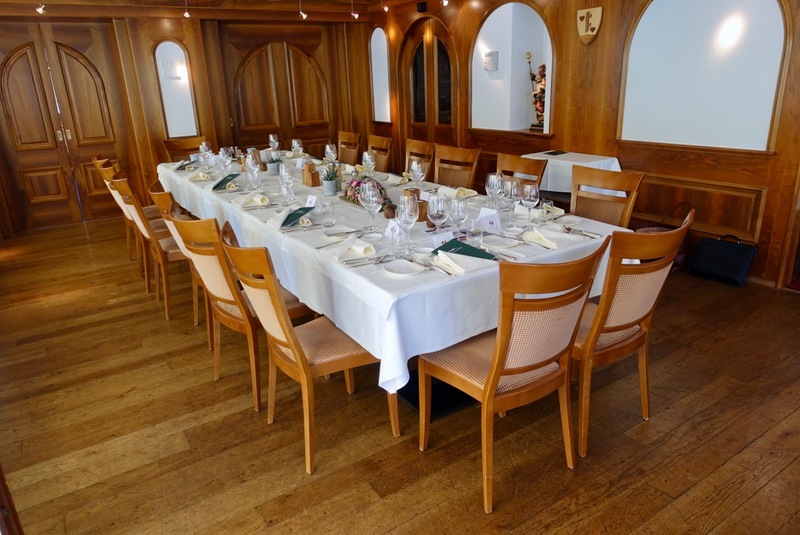 The Hirschen was awarded 15 Gault Millau Points and a Bib Gourmand by Michelin. Prices here are not inexpensive but absolutely justified for the level of quality you get here. It has to be noted that there are also more affordable choices (in the section with Swiss comfort food). 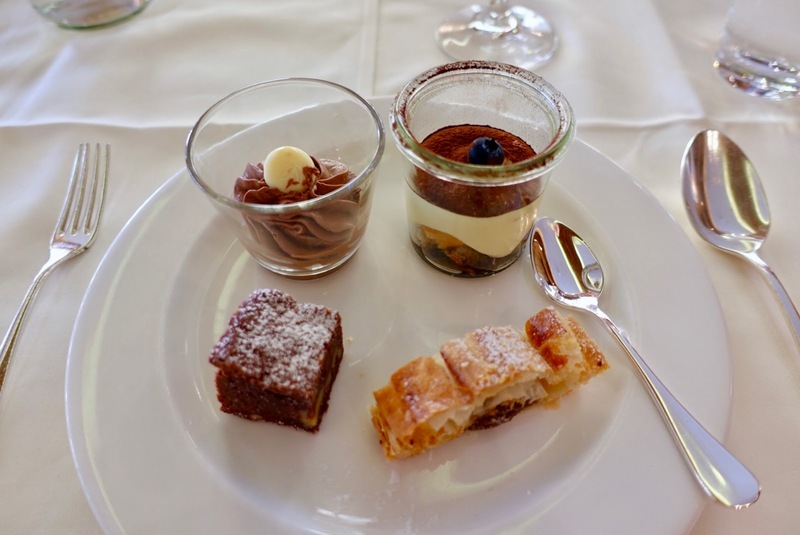 As I attended a family occasion here on my last visit, I did not – unfortunately – have the chance to sample the modern cuisine but had Swiss comfort food instead. Nonetheless, I was delighted by the premium quality food we got, which was masterly prepared and nicely arranged. 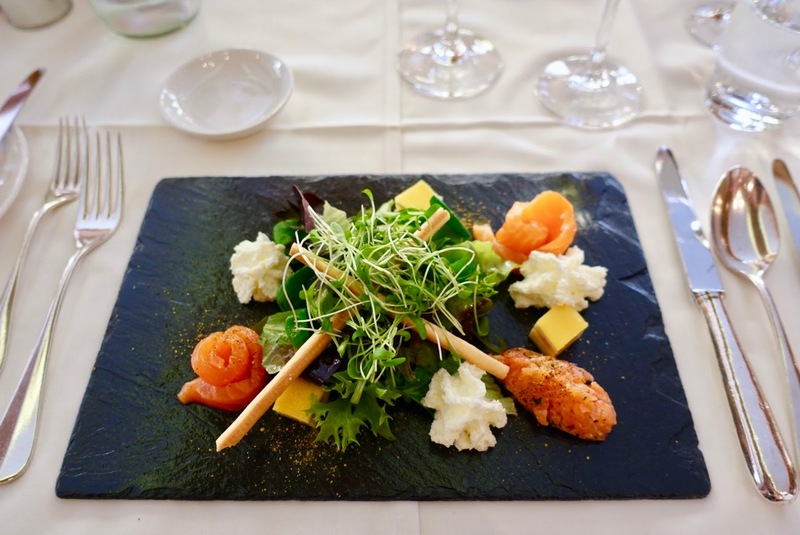 The meal started with delicious Orkney salmon, marinated in house, in slices and as tartar, accompanied by a honey mustard mousse and a small salad. 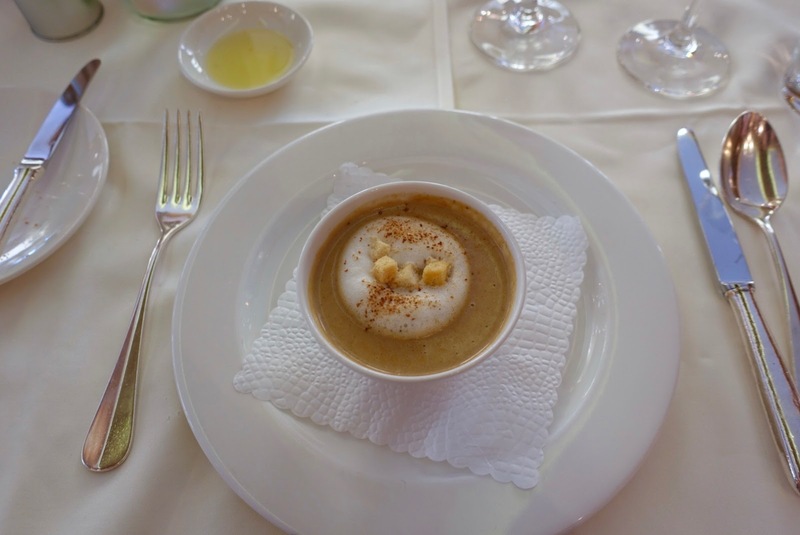 The second course was an excellent porcini soup, aromatized with port wine. 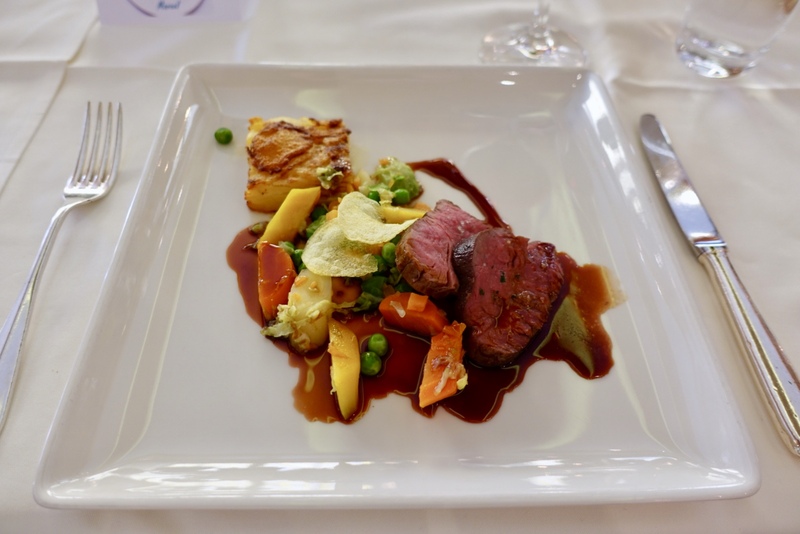 The main course consisted of the most perfect fillet of beef with a delicate pear jus, paired with potato gratin and seasonal vegetables. that is provided here every Sunday, and we were not disappointed by the array of delicacies. As mentioned under the rubric of Food concept, the Hirschen is a family affair. While the senior chef and his wife are still in the family business, the junior chef Albi von Felten has the lead here, and this for many years. Also his wife Silvana takes her share of keeping the operation running. The presence of the family members is impressive, especially Albi von Felten seems to be always around. But also most of the other staff we met was up to the level. 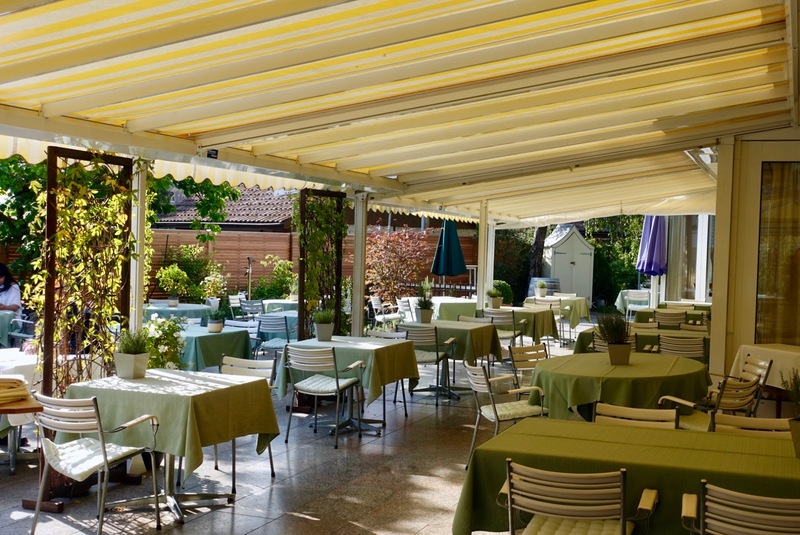 I do not know any other restaurants in my home region of Olten-Aarau that has been showing such a successful performance for so many decades as the Restaurant Hirschen. It caters for the needs of many guest segments. There is something for those who are more into sophisticated cuisine, but also guests preferring more traditional food are right here. And there is the owner family whose members are perfect hosts. The Hirschen is certainly worth going to if you are in the area!